Doomsday Prepping Crash Course Handbook | BUDK.com - Knives & Swords At The Lowest Prices! 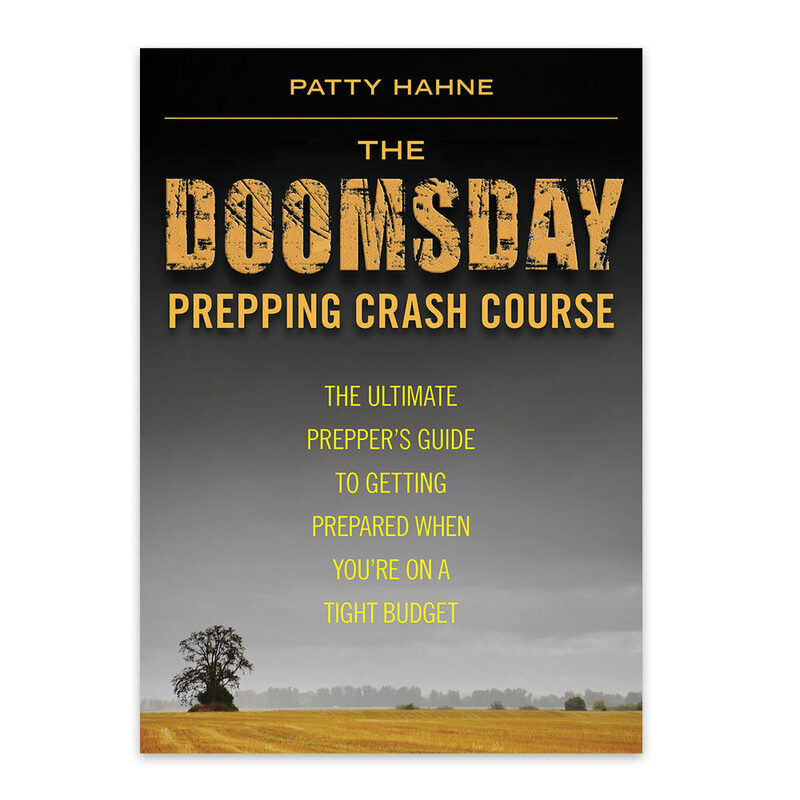 Prepare your home for any emergency with Patty Hahne's Doomsday Prepping Crash Course Handbook. This handbook offers simple, easy-to follow tips and tricks for prepping for disaster. Also includes a guide to building the perfect 72-hour survival kit bug-out bag. With this handbook, you can always be prepared!